Past Student Essays from Mater Dei High School. Think. Tank. 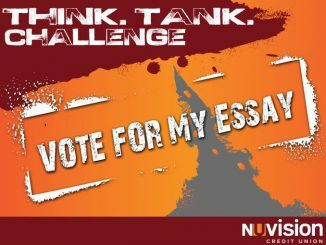 Challenge – The lessons from Think. Tank. Challenge have positively altered my view on life and how the choices I begin to make now matter. Every parent’s dream is to see their child grow up and succeed in life.